Our casting selection process ensures nothing is missed. From start to finish our quality standards ensure a flawless end product. Casting is a manufacturing process in which a liquid material is usually poured into a mold, which contains a hollow cavity of the desired shape, and then allowed to solidify. The solidified part is also known as a casting, which is ejected or broken out of the mold to complete the process. Casting materials are usually metals or various cold setting materials that cure after mixing two or more components together; examples are epoxy, concrete, plaster and clay. Casting is most often used for making complex shapes that would be otherwise difficult or uneconomical to make by other methods. Contact us today to learn more about our process. 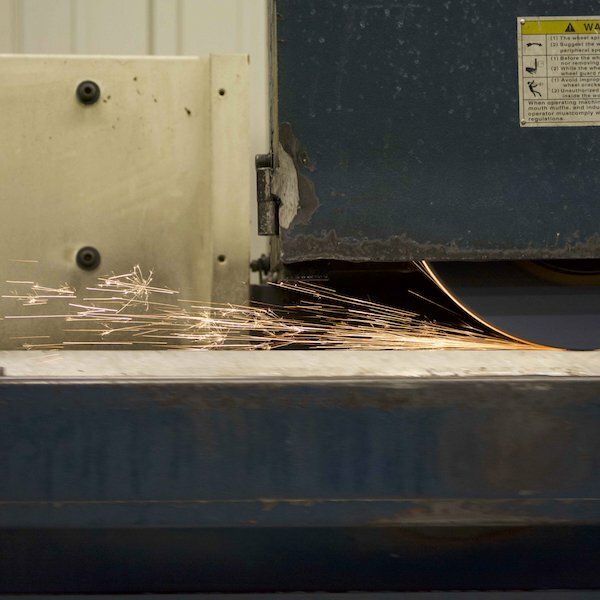 The world of manufacturing is changing rapidly, with products being designed, made, and used in new ways. At Tecton, we offer solutions that include the latest manufacturing technology trends. 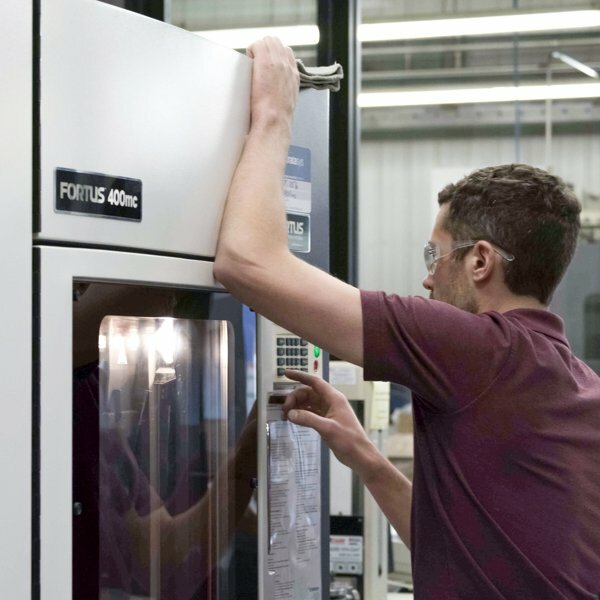 Automation Incorporating multi-spindle, multi-turret capability along with live tooling allows us to produce precision components in a single operation, maximizing efficiency 24/7. 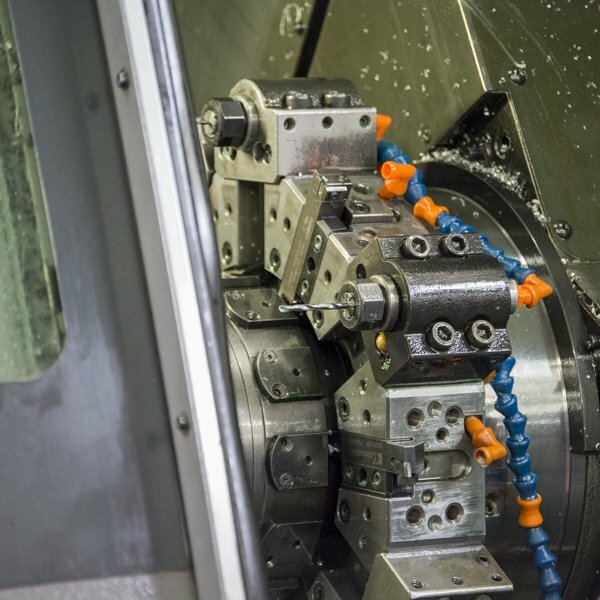 By incorporating Multi pallet machining centers with 5 axis capability, Tecton allows zero time change over to maximize productivity and increase uptime. 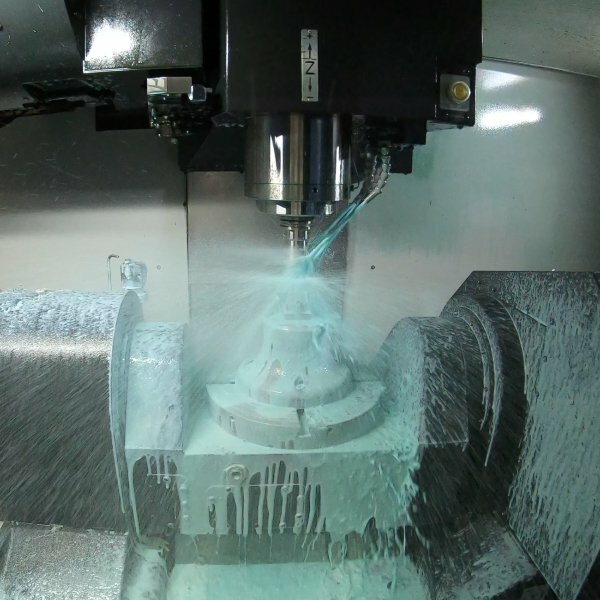 High precision tolerance grinding capability in both centerless and between centers grinding coupled with automation allow components to be processed with precision and speed. Accepted file types: jpg, gif, png, pdf, stl, bmp, doc, docx, gif, jpeg, pptx, ppt, psd, ai, zip, xls, xlsx, txt, scad, scdoc, sldasm, sldprt, slddrw, iam, step, rvt, rfa. © Tecton Industries 2019. All rights reserved.